Over the past few years Google has made a conscious effort to be a bigger player in the travel industry. Google My Business, Google Adwords, Google Analytics, and Google Hotel Ads are all features that are very helpful for accommodation businesses wanting to optimise traffic, conversions, and revenue. Google has a huge advantage when it comes to traffic with around 4.5 billion searches made per day, accounting for 77% of the world’s total search traffic. With Google Hotel Ads (GHA), it has made it simultaneously easier for travellers to find the right hotel deals, and for properties to advertise effectively. Let’s look at how Google Hotel Ads can deliver an increase in revenue for your hotel. Google Hotel Ads is a tool that allows hotels to show the best rates available on the property’s sales channels within Google itself, including on the search engine, Maps, and Destinations. GHA also offers an any-device platform for you to display your property, meaning any traveller will see your hotel if it matches their criteria – even if they use a mobile only. The user will be able to view all available rates, from intermediary ones to those available on the hotel’s website, choose the most convenient one and book with a simple click. GHA cancels all unnecessary steps that could interrupt the guest’s research, facilitating a much smoother reservation process. 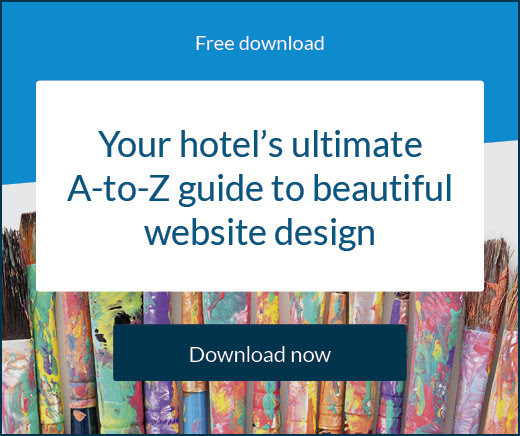 Statistics show that 60% of people planning a holiday and 55% of business travellers use Google to plan their trips: creating a huge pool of diverse users your hotel can target. A great point to make about GHA is that it allows your hotel to directly compete with OTAs by taking up space in the shop window and potentially directing traffic to your hotel website. As with all search engine advertising, there are different payment models you can use. Traditionally, most properties would use the cost-per-click (CPC) model whereby you will pay a certain fee each time someone visits your website. This usually means any money you spend is on guaranteed traffic, more likely to produce revenue. Another quite cost-effective method is the cost-per-acquisition (CPA) model. Here you will pay a commission for each successful booking on your site. This minimises a lot of risk and can help you manage a budget, although the fee will be higher. Ultimately, you want to choose the model that offers maximum profitability and this could be different for each hotel. Generally, if you’re new to the service you should start with CPC and see how you go with driving a high volume of traffic. If you have to bid too high to get an adequate ranking and click-through, you might want to switch to CPA. What benefits will you enjoy with Google Hotel Ads? There are three major advantages to getting your hotel involved with GHA. Once a traveller clicks on your ad they’re taken immediately to your hotel’s booking page and if your booking engine is able, they can make a booking straight away with no ‘middle man’ involved. It’s also likely that by the time they’ve reached your site, a guest will have already filtered results to match their exact preferences meaning they’ll be a highly qualified lead for you. The more of these bookings you can capture, the better your net revenue will be compared to an OTA booking. Increasing the chances of direct bookings, in turn reduces intermediaries between the guest and the property, meaning you’ll obtain vital statistics and information about their travel planning process. 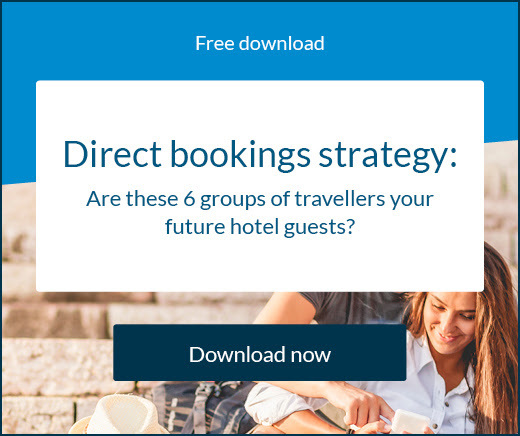 This will allow you to predict and attract future guests as well as strengthen your loyalty strategies for the existing bookings. Google My Business is a free listing that optimises all your information and makes it easier for travellers to find and access the information they want. It’s an invaluable tool for capturing traffic. One thing that might sway a traveller to click your hotel over a competitor is your reviews. These reviews are curated from various sources by Google and then displayed to the user so it’s important you stay on top of managing your reviews. Your rates should be somewhat in line with your direct competitors, unless you want to see your impressions drop. Too much disparity will see users steer clear. Metasearch has never been more popular so if you need to brush up on it at your hotel, now is the perfect time. Read the essential information here. 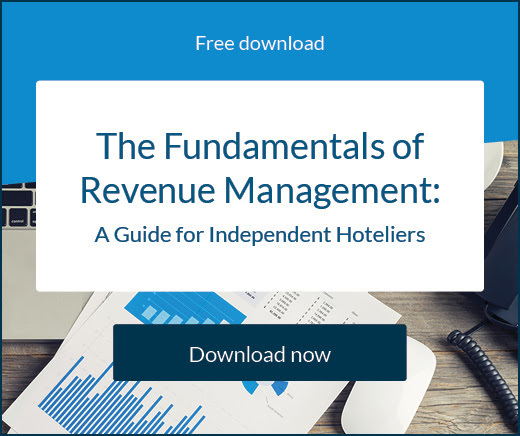 Google Adwords 2018 Update: What are the implications for hotels? The current state of metasearch: Where can your hotel find real value? Metasearch can be a tricky advertising strategy to master, but hotels should stay abreast of how and where to spend money. Here’s the latest on metasearch.